High-Gloss finish, glass top. 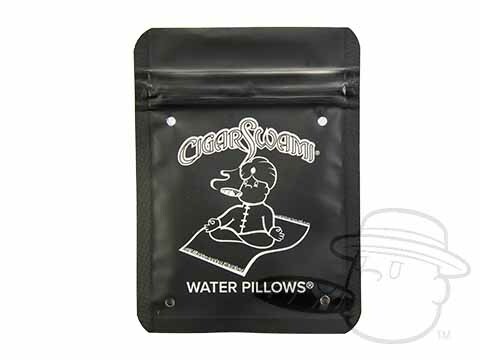 Includes humidifier and external hygrometer. Outside dimensions: 13 x 8 1/2 x 3 3/4. Pretty nice but mine has a inconsistent finsish. Hard to keep humidity above 60. 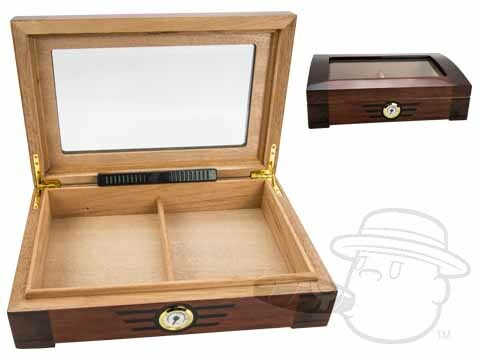 Art Deco 30 Count Humidor is rated 4.4 out of 5 based on 3 customer ratings. Does this humidor need to be seasoned? Thank you for your question. Yes, anytime you get a new humidor it is recommended that you season it prior to storing your cigars. 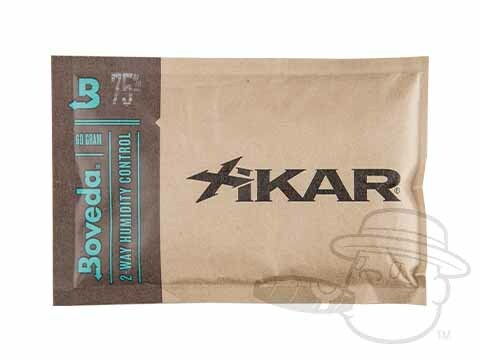 This will ensure that it is working at optimal levels and keeping your cigars fresh. If you need further information with how to season your humidor there are multiple how-to videos on-line that you can look at or you can call into our customer service department for additional assistance. I hope that this has answered your question satisfactorily.